International Finance corporation (IFC), a worldbank member has invested $10 million in Power2SME, a first ‘Buying Club’ for the small and medium enterprises in India. In addition to the investment, IFC will also advise Power2SME to help it expand beyond its current 14 states, improve its ability to provide working capital to small and medium enterprises by adding more banks as partners and increase the number of users on it platforms by up to 10 times in five years. “IFC’s extensive experience in supporting the SME sector through financing and deep networks with banks and financial institutions will help us in our vision to make SMEs bankable,” said R Narayan, Founder and CEO, Power2SME in the release. “Our investment in Power2SME will spur greater VC interest in the SME sector in the country and support India’s vision to become a global manufacturing hub,” said Ruchira Shukla, Venture Capital and Private Equity Lead, IFC South Asia. Power2SME is backed by venture capital firms such as Kalaari Capital, Accel Partners, and Inventus Capital. Nandan Nilekani joined as a strategic advisor through his investment in late 2015, the statement added. 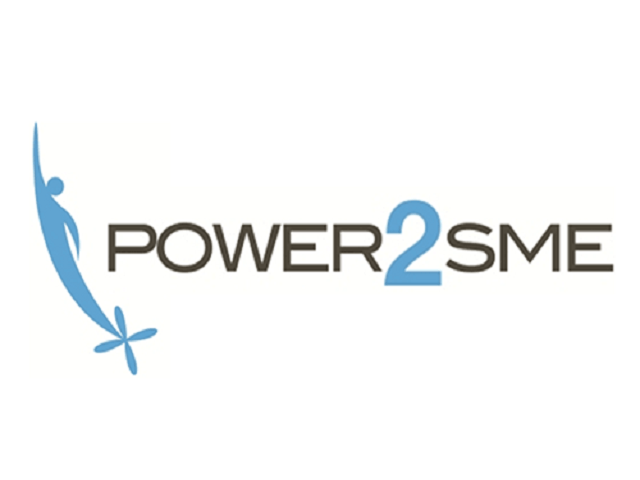 Headquartered in Gurugram, Power2SME has 5 more offices spread across Mumbai, Chennai, Kolkata, Ahmedabad and Pune. Having started its operations in 2012, Power2SME with its mission ‘Empower SMEs to enable the India growth story’ has a proven track record of enabling small businesses and enterprises enhance their overall productivity and achieve measurable business value through its offerings. IFC makes direct equity investments in start-ups and as a limited partner in venture capital funds. Our focus sectors include consumer internet, edutech, healthtech, cleantech, and B2B e-Commerce. IFC has invested close to $1 billion in financial intermediaries in India to enable credit financing for SMEs. Since 1956, IFC has invested in over 400 companies in India, providing $17 billion in financing to the private sector. IFC is one of the early institutional investors in India’s SME finance space and a supporter of companies that develop digital platforms to transform traditional sectors. IFC has invested close to $1 billion in financial intermediaries in India to enable credit financing for SMEs.